This is a genuine clearance sale of our top brands at up to 40% off. We’re making way for new stock, so everything must go. 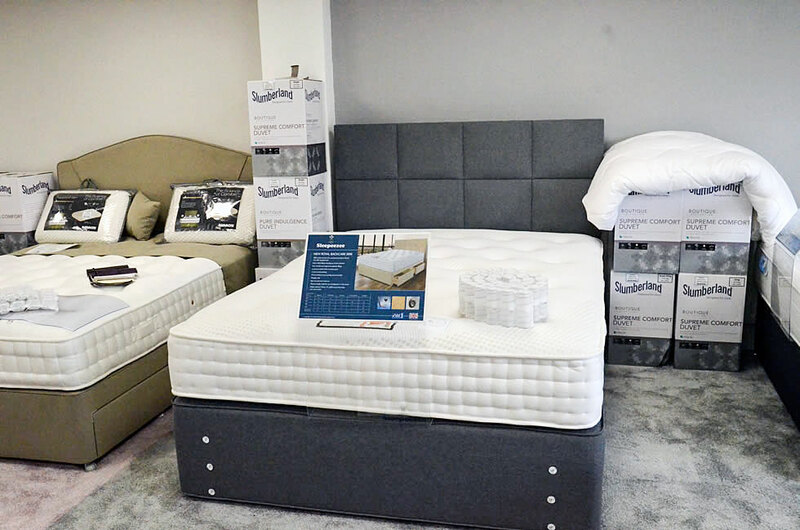 Get top quality beds and mattresses at a knock down price. 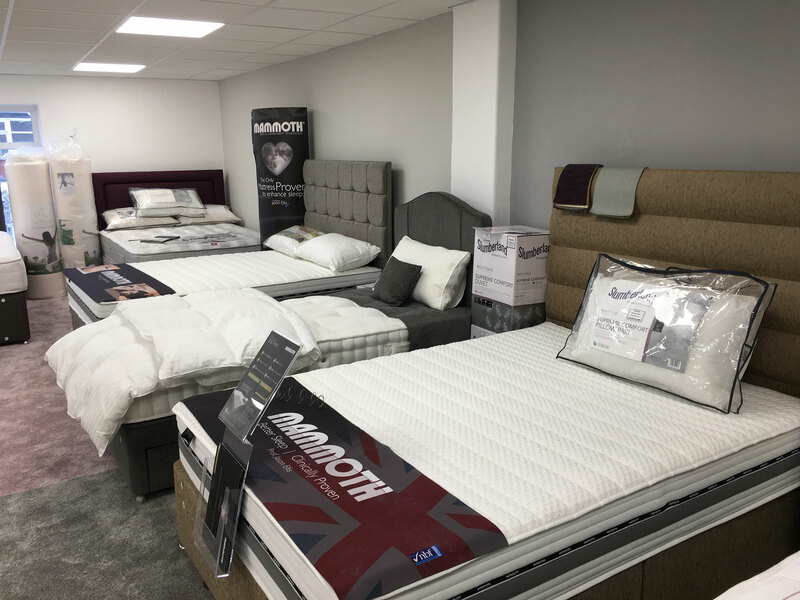 You’ll have to be quick though – beds like these don’t hang around at these prices, so give us a call, call into our showroom and make sure your first to make a massive saving on your purchase. 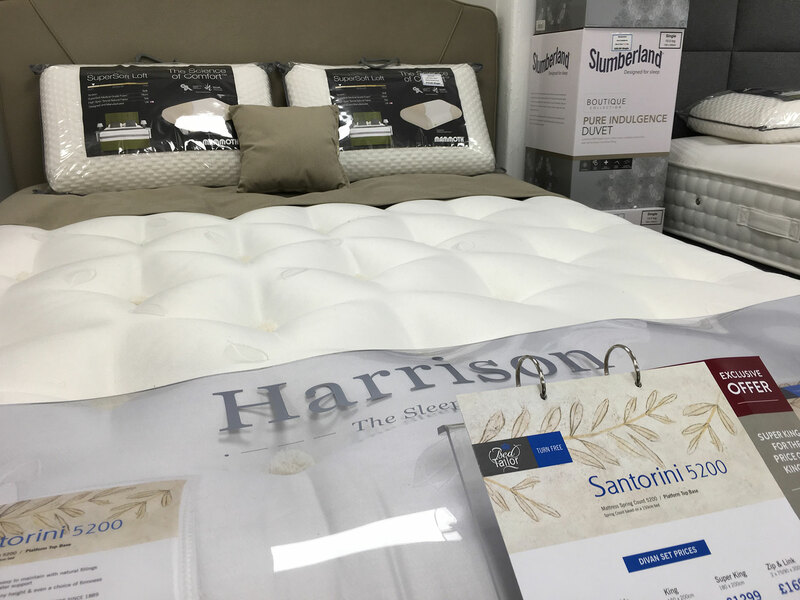 There’s plenty more in our showroom, so call in soon. Sleepeezee – By appointment to H.R.H The Prince of Wales – Bedding Manufacturers.